What great support! - Thank you everyone! Thank you to everyone who came out to support the event! The support was overwhelming! Special thank you to Senator Don Meredith, MP Lois Brown, Mayor Tony VanBynen and Green Party Candidate, Vanessa Long for saying a few words, and Brad Jones for hosting the great event! Not to mention all the work and effort that all the japanese families put into the event to make it so wonderful. We had over 400 people come and raised nearly $12,000.00! 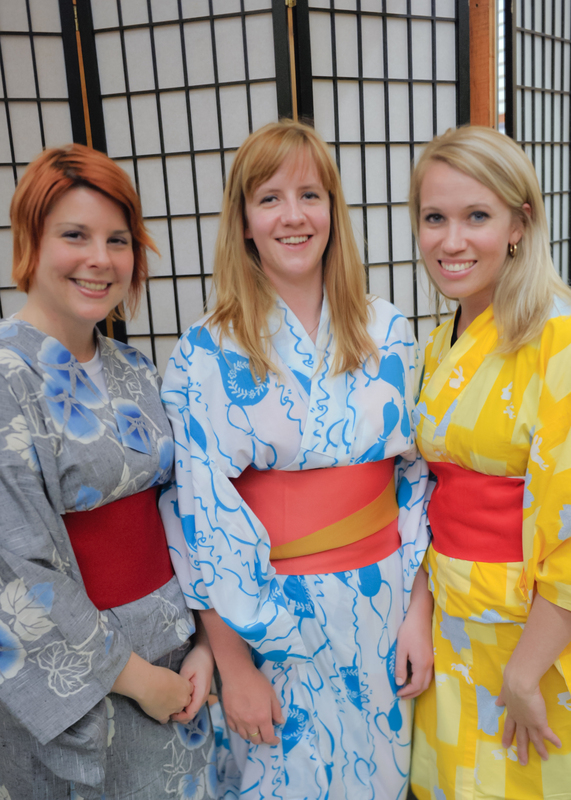 If you are looking for your Kimono pictures, click below to login! Snap Newmarket came out to support Japan at the Japan Relief Event and, of couse, snap a few pictures as well. Have a look at some of the great pictures taken of event attendees here.